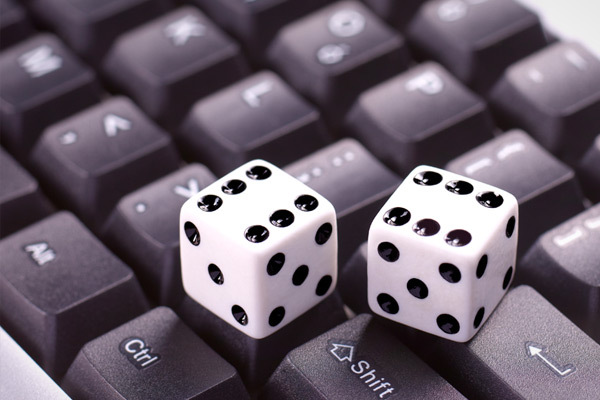 Playing games online and getting paid to do so - Winningback | Shopping and Finance Blog, Reclaim your finances today! A dream come true for most gamers, you do what you like, and you get paid to do so. And on the bright side, you do not have to work in a stuffy office, rather you can do it from the comfort of your own home, making sure that you enjoy every last second you spend on playing your favorite game. However, you have to make sure that you are a dedicated and avid player, otherwise you will not be able to make some serious money in the end. Nowadays it is not only fun to watch others play and comment on it, but it is even more fun if you are the one working on streaming your gameplay and creating videos with engaging content. It will be demanding and you will need a starting investment to make it work, but you will be able to earn quite a sum of money in the end, and you have to do really is be good at what you play and be engaging with your comments. Some games use in game currencies for trading and for buying or selling, which can be later on exchanged for real money. But be aware that you will have to spend some time on making sure that you can earn a nice sum of money. Some games though are like real life, and will require a lot of effort and time to pay off, but it will give you a better chance at succeeding and you might even find something you really love in this favorite game. Just remember to take some time off as well, to enjoy the real life. Although playing some online games requires a lot of skill and patience to make it happen, it is possible to earn some money from it. But, in order to do so, it is very important that you choose a certified and known brand of online games which will not scam you for your money, but make sure that you are paid for what you perform. Moreover, trusted games will ensure that you keep playing and coming back for more so that you can enjoy yourself, and make a profit in the meantime. If you are a person who likes to collect rare items, or craft unique items and loot in games, then you can really make a profit on the Steam marketplace as you can start trading and selling your items. Moreover, if you understand how the core mechanics of trading work, and pay attention to what is in demand, you will be able to make a good profit. But, as it is with real life trading, there are going to be ups and downs, just make sure that you last and do not give up. Keep in mind that playing a video game and becoming good at it will take practice, effort and sometimes even a bit of sacrifice. But, in the long run, it is just like developing a skill, you need to make sure that you spend enough time on developing it, so that you can make a profit from it. Moreover, as soon as you feel too much pressure, and if you feel like it is stressful to play, perhaps it is time to change games and to try something else. After all, you should have fun while trying to make a bit of money.